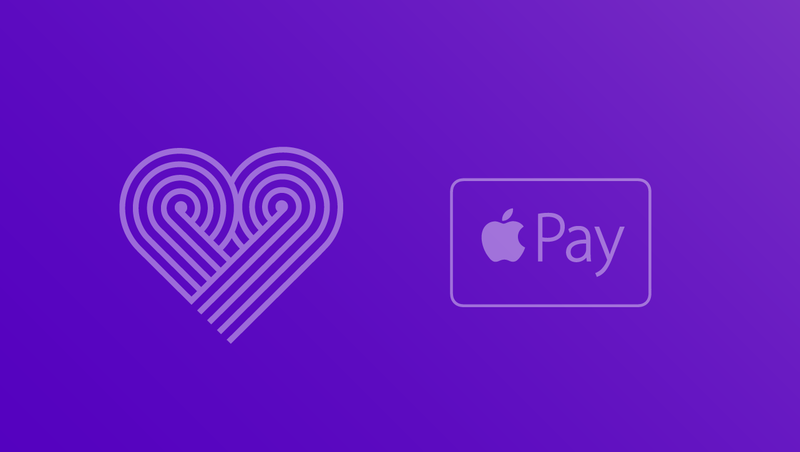 Elbi, the app that revolutionized giving by bringing together people, brands and charities to make philanthropy simple and rewarding, has announced that it is offering its customers an easy, secure and private way to donate with Apple Pay. Elbi provides a seamless user experience by enabling users to make fast and convenient $1 micro-donations with Apple Pay. Additionally, Elbi also announced the launch of ElbiDrop, an exciting new feature which will offer high quality and impossible to get items, such as items from Louis Vuitton, Messika, Off-White and Adidas that users can win through competitive micro-fundraising campaigns.